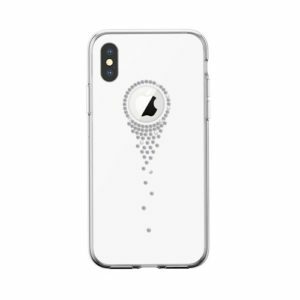 DEVIA Angel Tears iPhone XS MAX white Apple, Kryty, iPhone XS Max. 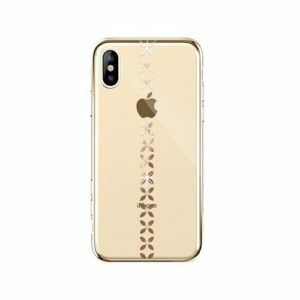 DEVIA Lucky Star iPhone XS MAX gold Apple, Kryty, iPhone XS Max. 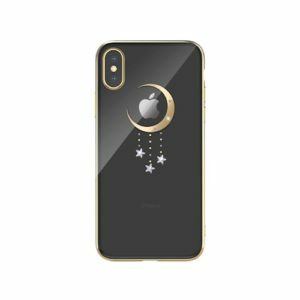 DEVIA Meteor Phone XS MAX black/gold Apple, Kryty, iPhone XS Max. 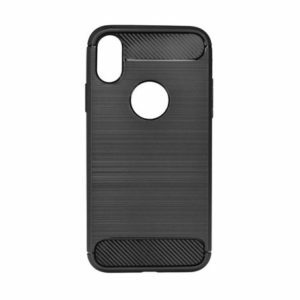 Kryt CARBON Apple iPhone XS Max černé Pouzdra a kryty, Apple, Kryty, iPhone XS Max. 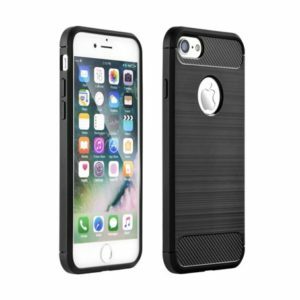 Nillkin Briliance TPU Kryt pro iPhone XS Max Pouzdra a kryty, Apple, Kryty, iPhone XS Max. 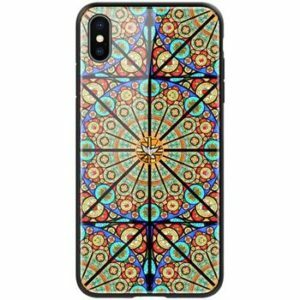 Nillkin Dreamland TPU Kryt pro iPhone XS Max Pouzdra a kryty, Apple, Kryty, iPhone XS Max. 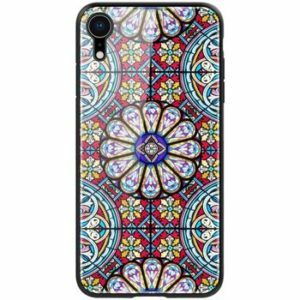 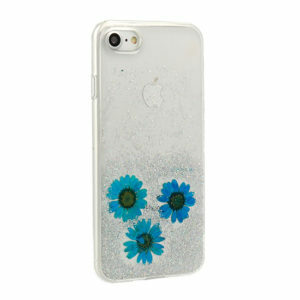 Vennus Real Flower TPU kryt iPhone XS Max Amelia Apple, Kryty, iPhone XS Max.